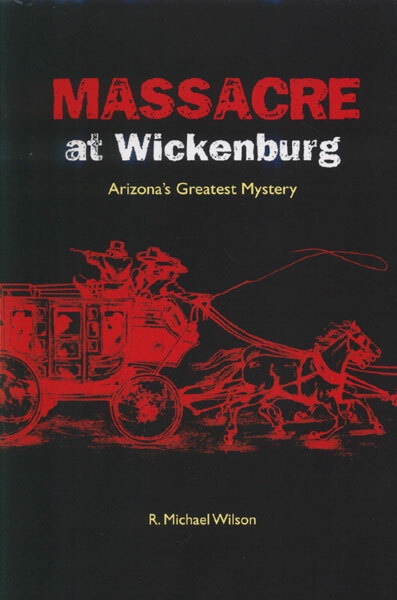 This thoroughly researched work helps shed some light on one of the most controversial aspects of Arizona history. 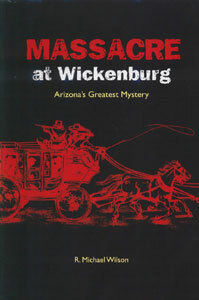 The Wickenburg Massacre occurred slightly west of town in November of 1871, when a Concord stagecoach was attacked by bandits. 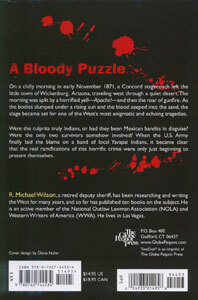 The controversy surrounds who those bandits were. 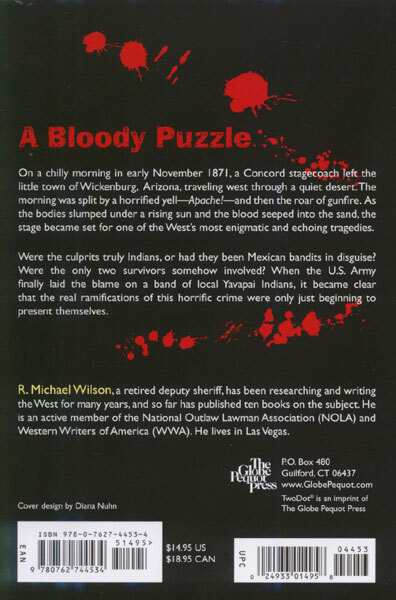 Along the way, you'll learn about General Crook (for whom the General Crook Trail is named for) and the then-local Yavapai Indians. If you ever pass through town on the way to California, you might stop out at Flying E Ranch Road and visit the memorial plaque at the turnoff.